I was so excited to photograph the Kies family from Hilliard, OH! When Deanna and I discussed their newborn session she explained the family was welcoming their their baby boy! And what was even more special, it was their rainbow baby!! This sweet family has been blessed with the cutest little boys! Andrew and Nathan are the best siblings I've had in the studio. They just adore their baby brother and I love the images we captured for the family! Mom and Dad chose a beautiful canvas of the boys to display in their home. Deanna requested a rainbow setup for their baby boy. A rainbow baby is born after a family experiences a loss. It is said to be the "rainbow" after a storm. Ian did amazing for his session! Thank you again Kies family for choosing me to capture these memories for your family. I hope to see you again soon! I often say one of the best parts of this job is watching these little ones grow!! I first saw Henry and his family from Westerville, OH two years ago for his newborn session. I was so excited when Ashley contacted me about capturing memories to document Henry turning two! She had one specific request, and that was a black and white session! This is the first time I was asked to do something like this, but I absolutely loved it. The images focus on just Henry with just a few simple props. We let him jump and play and be himself. I find that's the best way to capture their little personality. Thank you again Hobson family for choosing me to capture these memories for your family!! 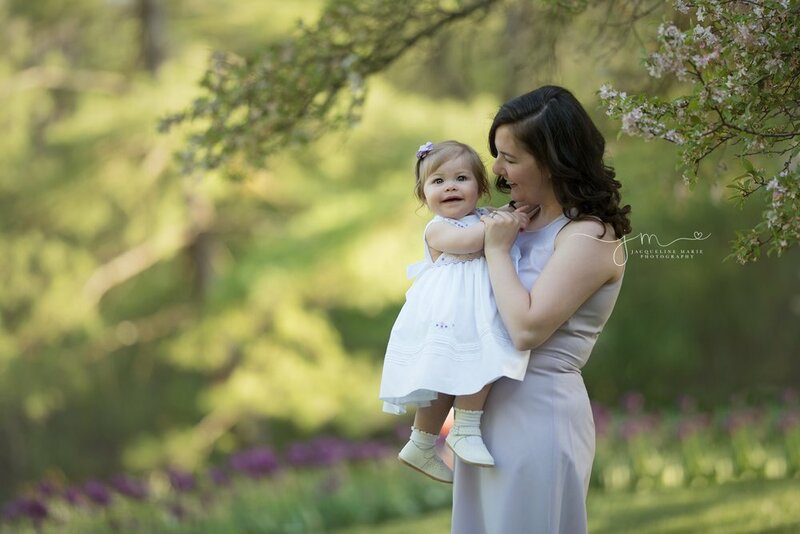 Mommy and me photo sessions are so fun to capture! This gorgeous session wit Crystal and Audrey is another favorite session of capturing true memories of motherhood! 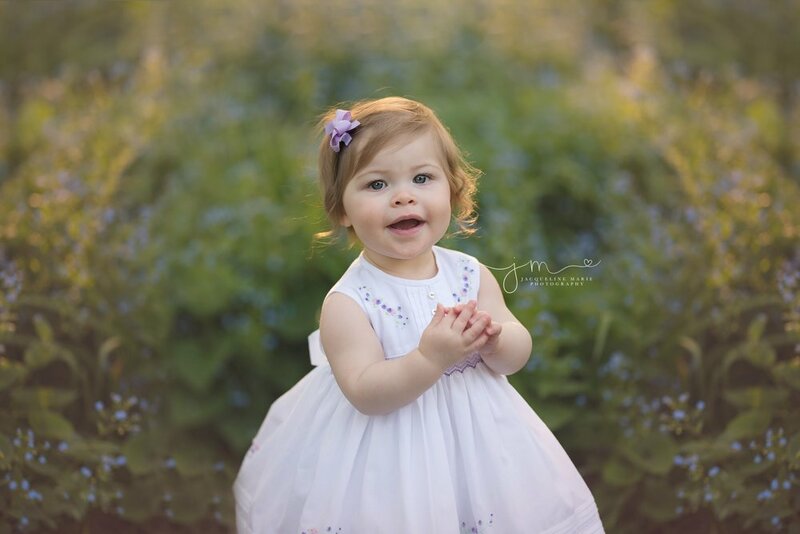 Crystal first contacted me a few months ago to schedule a session with her daughter Audrey. She wanted memories of her and her little girl to remember before she turned one. We chose a gorgeous evening in May at InnisWoods Metro Park in Westerville, OH. The flowers were perfect and made for beautiful images! Sweet little Audrey did amazing for her session. She was so full of smiles and has quite the personality. She is one of theist easy going babies I've ever been around. I just love all the memories we captured for Audrey and her mommy! Thank again Crystal. I hope these images bring you memories for years to come! 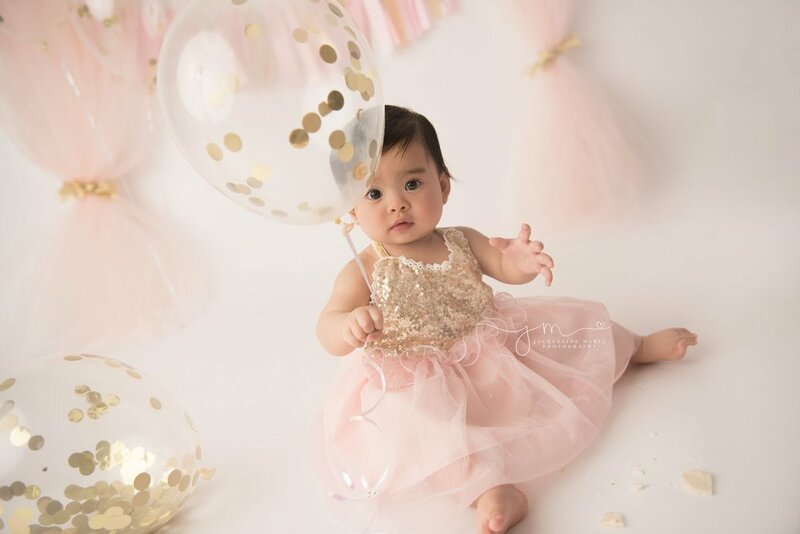 A few weeks ago I had the pleasure of celebrating Jhulianna's first birthday cake smash session with her! This adorable baby girl and her family from Reynoldsburg came to the studio to capture some memories to celebrate her first birthday! She was a little shy, but you would never know from all the smiles we captured! She thought some of my tricks were hilarious, so I call that a win! Her mom chose pink and gold for her custom cake smash setup. I focused on creams and pink for her portraits as well. She looked darling in anything we used! When it came time for the cake, Jhulianna was way more interested in the balloons, but I love the images of her holding them! Her mom chose a beautiful album and a canvas of her images and I hope they cherish them for years to come. Thank you again Balmeo for choosing me to capture these memories for your family!